Metainy is a group of companies based in the UK providing a fully comprehensive service for the provision and planned preventative maintenance. Metainy provide air conditioning installation services UK wide including industrial air conditioning, retail air conditioning and domestic air conditioning. 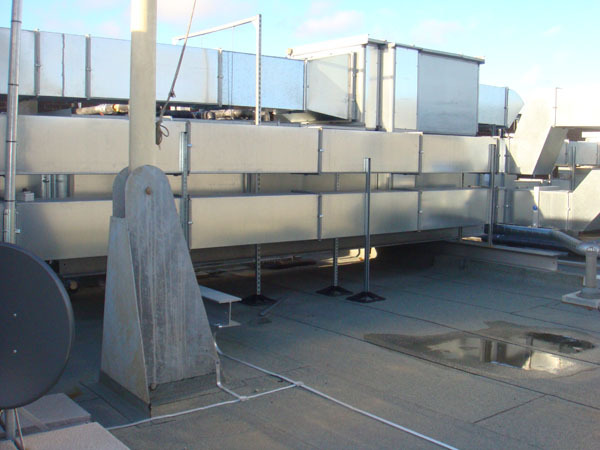 Metainy is a group of companies based in the UK providing a fully comprehensive service for air handling unit (AHU) Refurbishment and replacement. 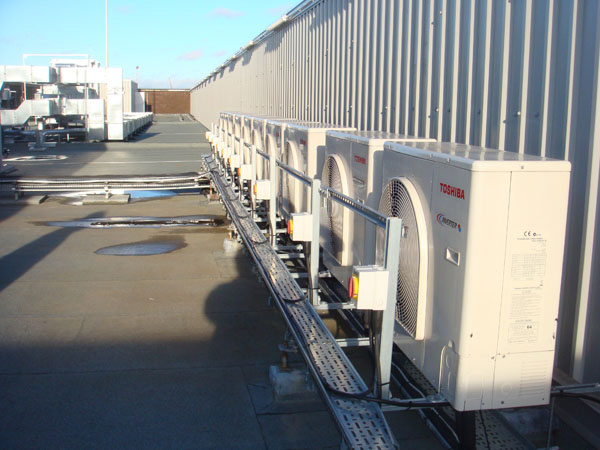 Metainy provide air handling unit services in England, Scotland, Wales and Ireland including industrial air conditioning, retail air conditioning and domestic air conditioning. 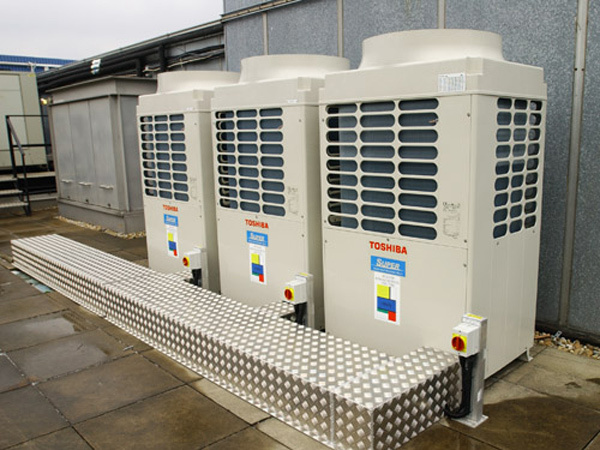 Metainy Air Conditioning undertake the replacement of rooftop or plantroom mounted; air or water cooled chillers. 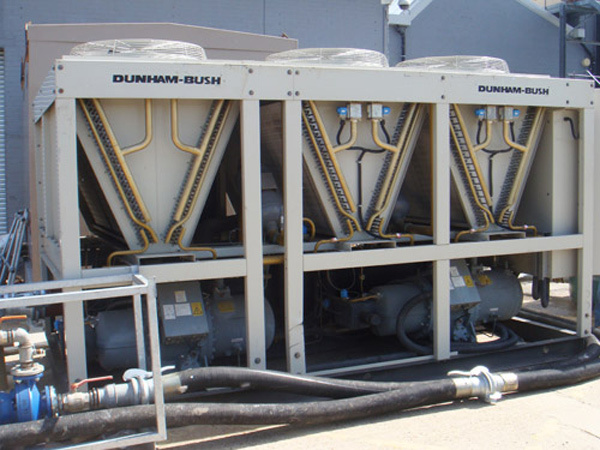 At some stage in their life all chillers reach the point where the costs to continue to repair and maintain them outweigh the cost of replacing. Metainy Air Conditioning can design and install boiler packages from a single boiler up to multi boilers fitted to a rig system in specific plant rooms with a full building management system. Replacing your old boiler with a new energy efficient one could result in reduced energy bills. Metainy comprises of a group of UK based companies, who for over thirty years have provided a fully comprehensive approach to the design, installation and maintenance of air conditioning, ventilation, refrigeration, and heating services within the commercial and industrial sectors. 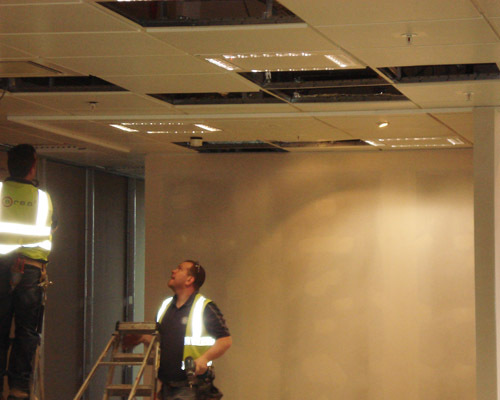 The company can readily provide air conditioning installation services across the whole of the British Isles and are equally proficient in carrying out maintenance on all forms of mechanical and electrical building services. With offices located in Maidenhead 0162 856 9380, England and Glasgow 0141 227 3937, Scotland, metainy are perfectly equipped to provide a personal service to all clients across the UK and Europe. 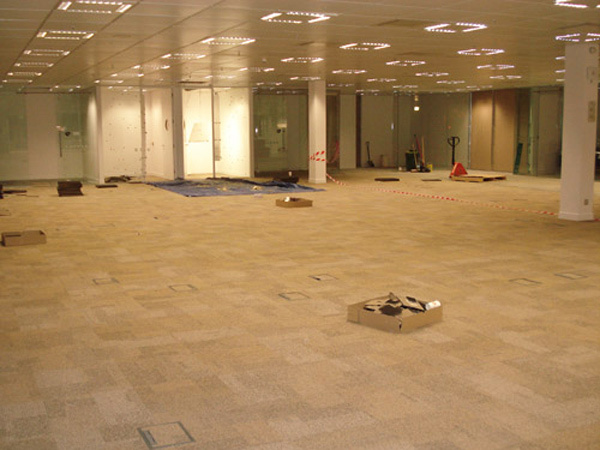 Their team of qualified and highly skilled engineers can undertake all works associated with air conditioning installation, including electrical and fit-out works, even within a very short notice period. Coupled with a comprehensive 24 hours call out service, providing peace of mind for their clients 365 days a year, metainy have built up a strong portfolio of customers within the Retail, Commercial and Leisure industries, including major high street retailers, supermarkets, commercial business offices in addition to transport and government local authority contracts. An on-going residential or mobile maintenance service for all mechanical and electrical building services can be provided through the company. Their team of multi disciplined engineers are trained to a very high industry standard and are subject to continuous appraisals and training programmes. With a fully computerised planned preventative maintenance programme and a pro active helpdesk fronting asset management, clients can be confident their service requirements are fully met. 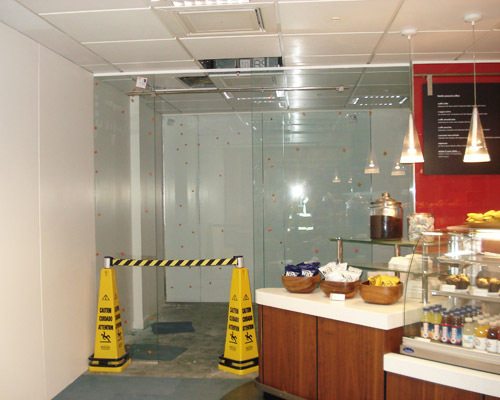 From design right through to final commissioning of all projects, Health and Safety is always the paramount consideration within the business. All CDM, risk and method assessment paperwork and Health and Safety policies are available upon request.